Look at this image for a short while before turning away. Say some mathematical things about what you notice? Think of some mathematical questions you would like to ask about it? Here is a pdf document containing the image. 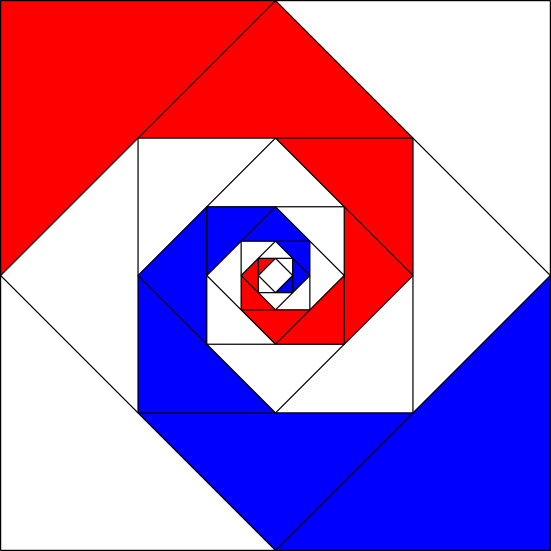 This image is taken from the NRICH Mathematics Posters CD called "Exploring Squares" published by Virtual Image. More details of this and the "Exploring Circles" CD can be foundhere. Squares. Working systematically. Mathematical reasoning & proof. Real world. PrimaryResourceful. Cubes & cuboids. Visualising. Questioning. PrimaryGames-Strategy. Games.